Food Safety Short Course opens up new horizons: NUBiP master students in the United States! Home › Food Safety Short Course opens up new horizons: NUBiP master students in the United States! 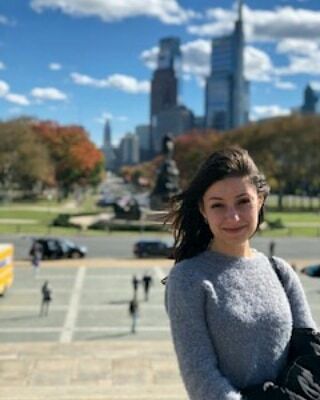 At the invitation of Pennsylvania State University (USA) master student of the Faculty of Food Technology and Quality Control of Agricultural Products, Vlada Kovtun, visited the Faculty of Agricultural Sciences for Food Safety Short Course seminar from October 15 to November 26, 2018. The seminar was held within the framework of cooperation between NUBiP of Ukraine and Pennsylvania State University (USA). Main tasks of Food Safety Short Course seminar included development of food safety policy, risk analysis and implementation of management programs. 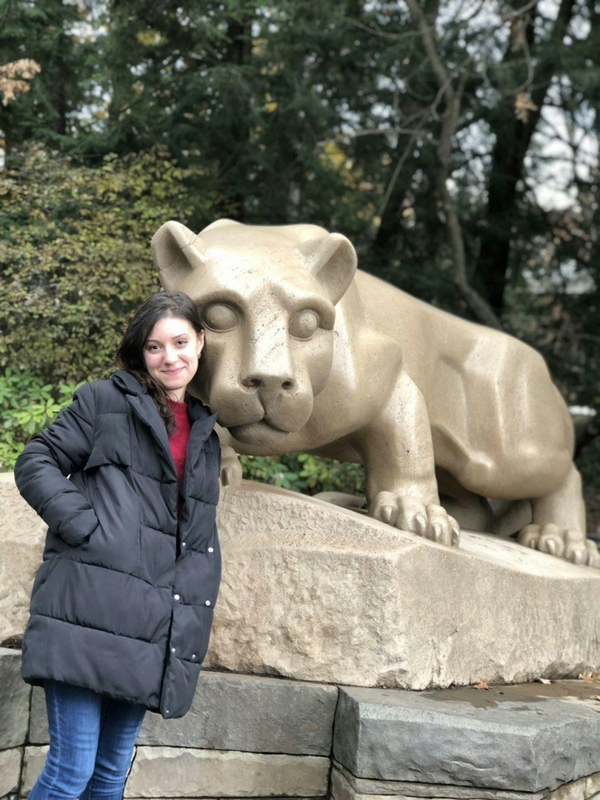 Upon completion of the course, Vlada was invited to spend 6 weeks in the USA in order to deepen the knowledge gained and also to complete the master's project on the development of meat snacks in the Meat Industry Laboratory of PennState. О.L. : What tasks did you undertake during the internship? V.К. : During 6 weeks I spent in State College campus, I was given the opportunity to attend lectures, seminars, open classes and many other interesting activities. I significantly enlarged my knowledge in food products technologies and also improved my English. О.L. : What impressed you the most in professional terms? V.К. 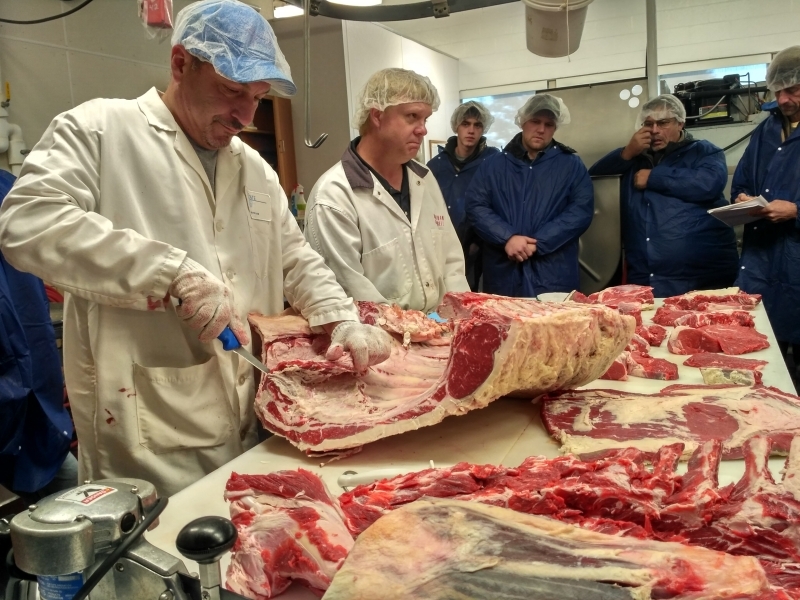 : The most exciting experience for me was the cooperation with the chief technology engineer of the Meat Industry Laboratory, Professor Jonathan Campbell, who introduced me to the technologies of the most famous American meat delicacies. О.L. : Did you prepare a report or a review based on the internship results? V.К. : Not a report, but a new project! Together with the employees of the Meat Industry Laboratory we created a series of videos “Let's talk about beef”. 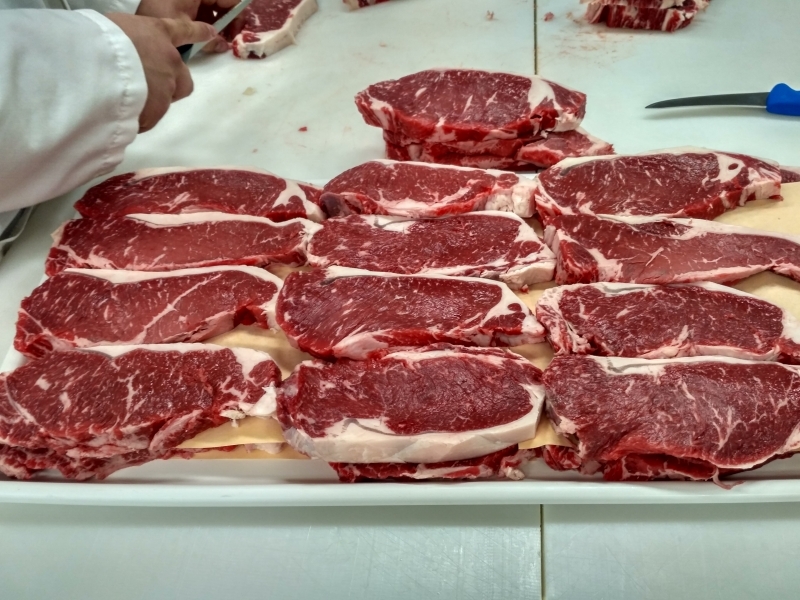 This video project is designed to familiarize Ukrainian consumers with the peculiarities of beef drying and processing for American retailers. For example, we show viewers how many different parts a single beef cut can have, or talk about the variety of steaks. The first video of this series is already available at YouTube. О.L. : Did your internship at Pennsylvania State University give you a positive impression? V.К. : The opportunity to get acquainted with foreign technologies and cooperate with true professionals is a cherished dream. I sincerely thank the International Department and the the Faculty of Food Technology and Quality Control of Agricultural Products of NUBiP of Ukraine for making my aspirations come true.